was born in Osaka, JAPAN,1975. 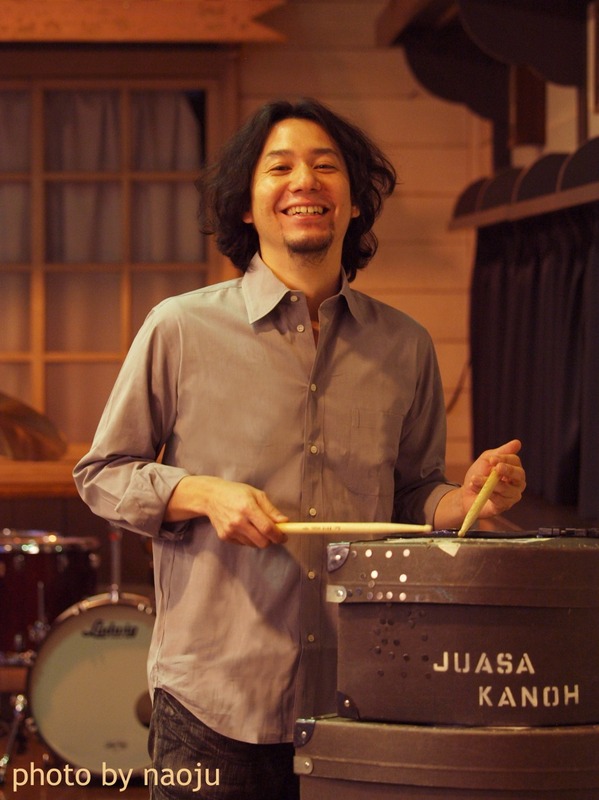 He received the influence of parents of favorite music, and was interested in the drum from an early age. In 1995 he moved to Los Angeles to learn in full scale. went to Musicians Institute. In a short time he became an in demand session drummer, and performed and recorded with artists such as Shannon McNally, Dale Fielder, Rafael Moreira, Red Young and others in styles as varied as jazz, latin, funk, and pop around L.A. 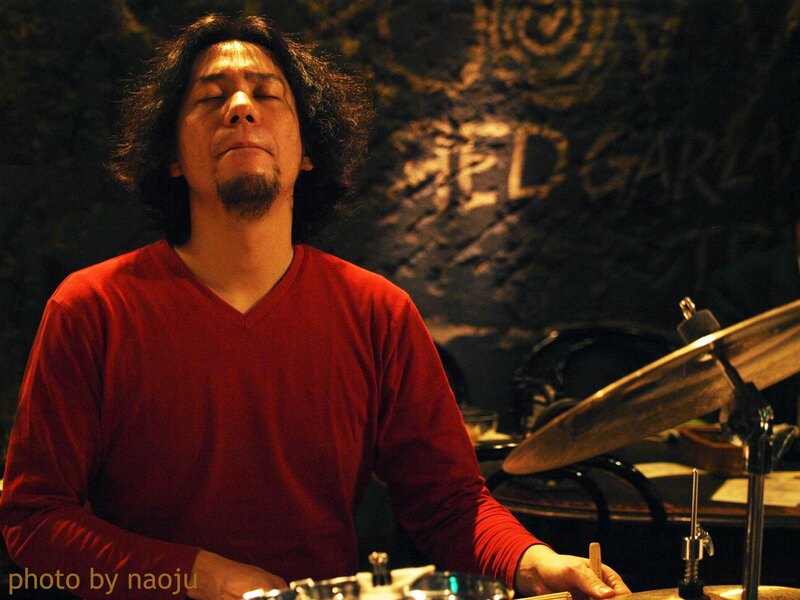 He returned to JAPAN in 2000, started playing in Takehisa Tanaka trio. He continues to play similarly various sessions and perform live concerts, recordings.